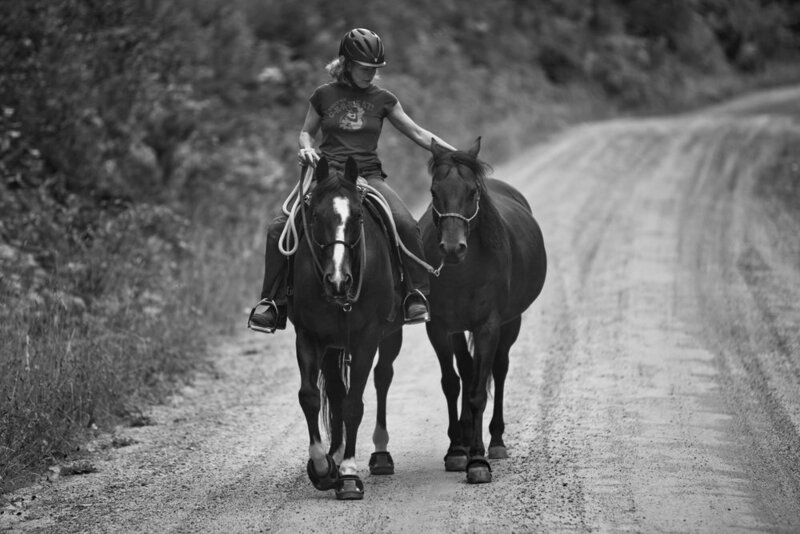 How do you help yourself be calm with your horse? I find yoga and hiking to be very helpful. Learn to wait. There's time for everything. Joy collected over time fuels resilience.